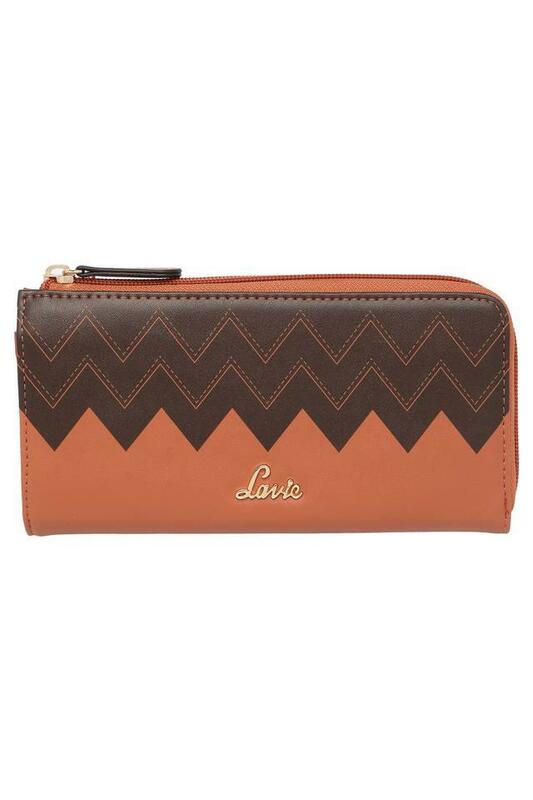 Enhance your accessory collection by adding this wallet brought to you by the coveted brand, Lavie. 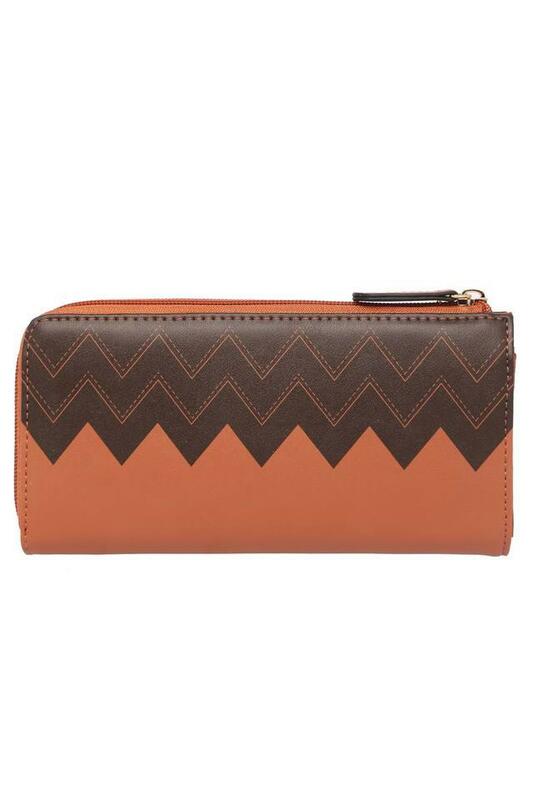 It comes with a print detailing that elevates its design. 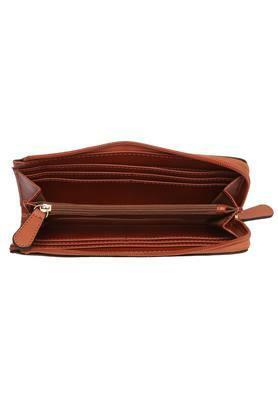 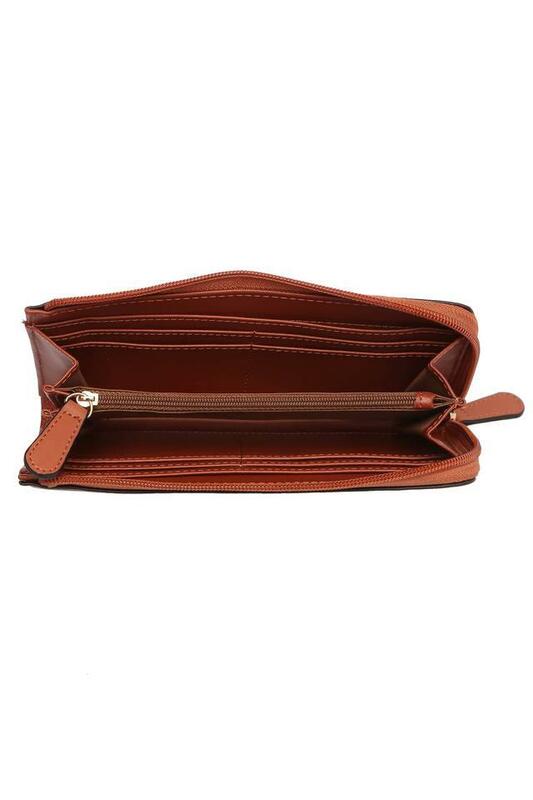 Moreover, it has a zipper closure that will keep your monetary essentials safe. It also features a metal branding at the front, which adds to its look.